Guru Labels are here to help you manage this transition. 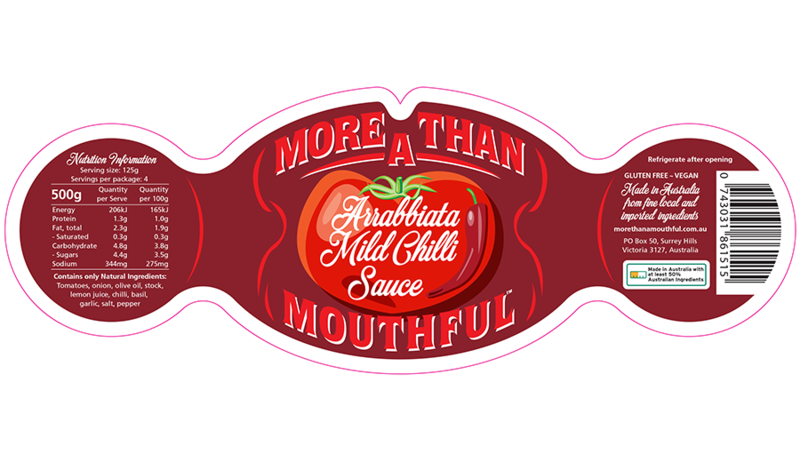 Let us help you integrate the Country of Origin details into your label design. We all know the food industry is a dynamic and competitive industry, not just nationally, but internationally. Consumers have a multitude of choices and can make decisions in seconds... is your product the one they will choose? To help them make the right decision Guru Labels can provide you with a wide range of labels that are Country of Origin compliant. 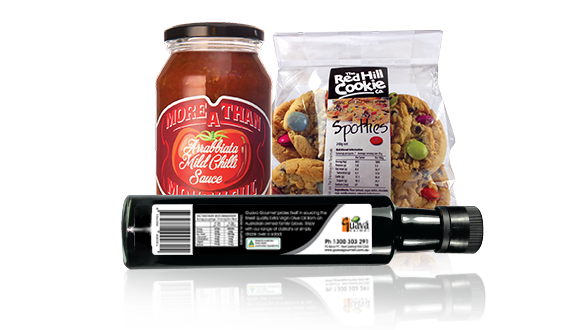 Whether you need to print more labels, revamp your label design or create a new Country of Origin food sticker label, we can help. The team at Guru Labels are ready to work with you straight away. Examples of some of customer’s labels made compliant.